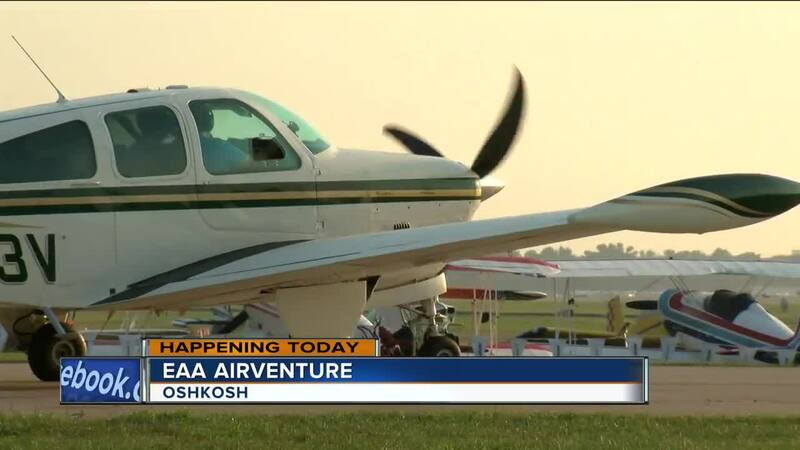 OSHKOSH, WI -- The world’s greatest aviation celebration returns to Oshkosh with a fan favorite. “We’re going to demonstrate to people that airplanes aren’t nearly as hard to build as many people think they are," Ron Wagner said. That demonstration is happening right on the EAA AirVenture grounds inside the One Week Wonder tent. Experienced crews with the help of anyone willing to lend a hand will build a complete airplane over a seven-day period. 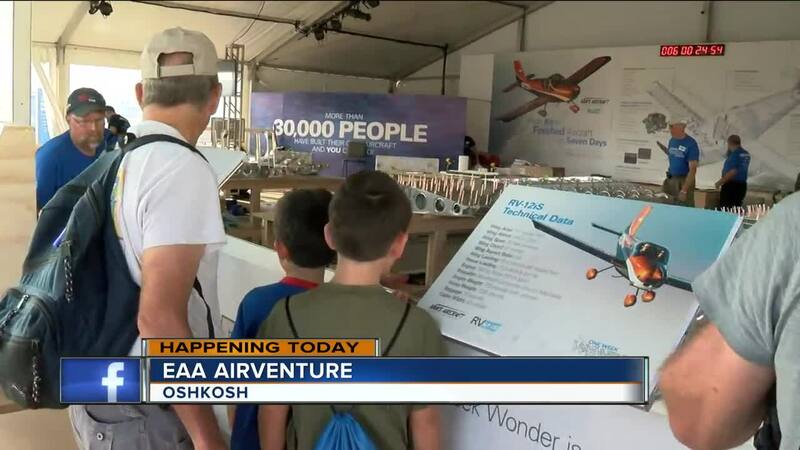 The last time this popular project popped up at the AirVenture was in 2014. “It s a very unique experience, and it amazes me how many people will come up and say hey I pulled a rivet on that One Week Wonder," Wagner continued. Wagner said just as it takes a village to raise a child it takes a community of aircraft enthusiasts to build a plane —in fact, this year they’re looking for thousands of volunteers to help get the job done. “Everyone’s welcomed to come out here and participate," Wagner said.